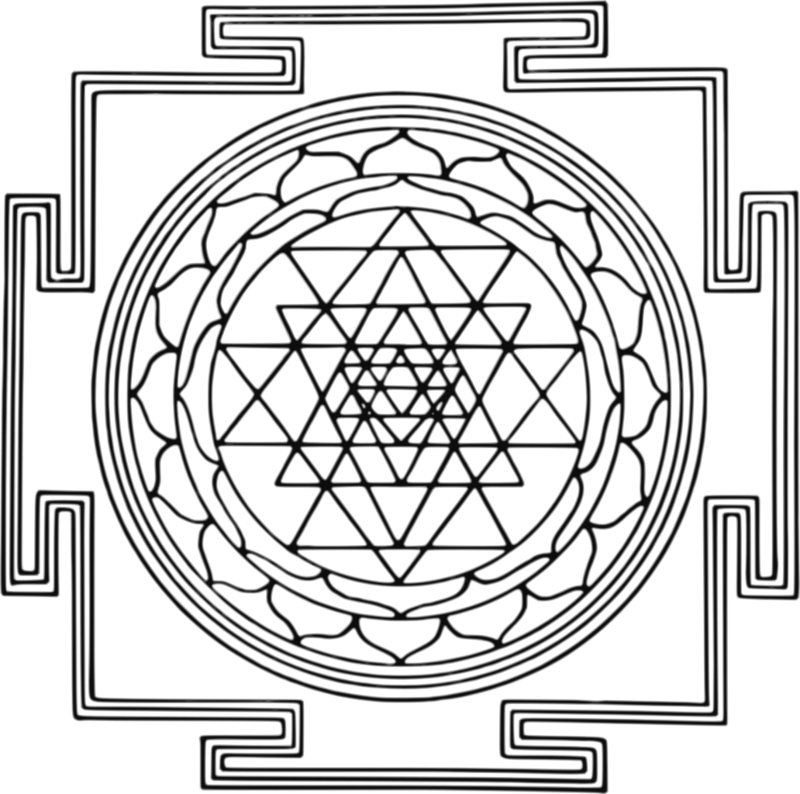 I was struck by the symetry, the beauty & the complexity of the ancient Hindu symbol known as the Sri Yantra. Now I have to admit that Hinduism is a subject I do not know much about – yet I have always been curious about this ancient religion & the mythos it espouses. And so, a few months ago I began to delve into the subject – concentrating on this amazing symbol. That is when I stumbled upon a website talking about the benefits of meditating on the Sri Yantra. I was immediately facinated & began to delve deeper into what the site had to say. There seems to be many ancient mysteries surrounding this powerful symbol. Mysteries that might allow the Individual the ability to unlock their true potential. I was hooked. I needed to find out more. So now I am exploring further. And you can as well. Click on the link below to find out everything you need to know about the ancient mystical symbol & how it can help you realize your own potential. Leave me a comment below & tell me your own experiences with this amazing symbol.